These tricks change everything. Small things like peeling, cutting and boiling the fruits can save you time. These tricks are simple and easy. Let's see the list of the hacks. These tricks change everything. Small things like peeling, cutting and boiling the fruits can save you time. These tricks are simple and easy. Let’s see the list of the hacks. 1. 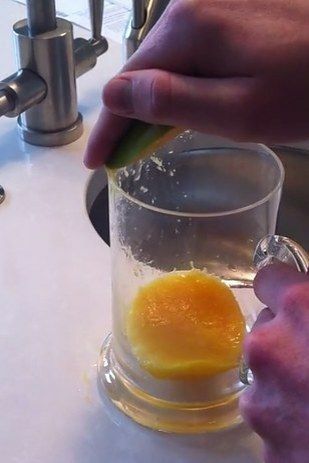 An easy way to peel the mangoes. 2. How to peel an Egg? You’ll never burn your fingers again!